Gale Ranch: Where families flourish. 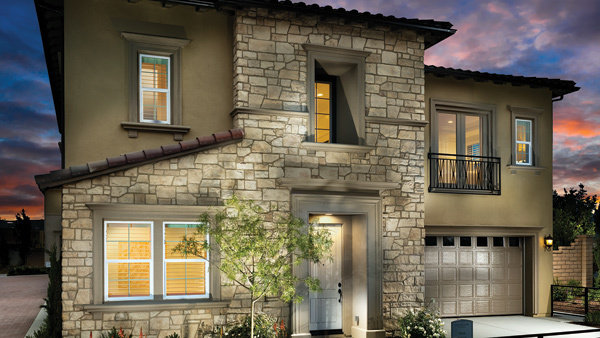 Gale Ranch is a luxury master-planned community in San Ramon, California where families don’t just live here, they thrive here. 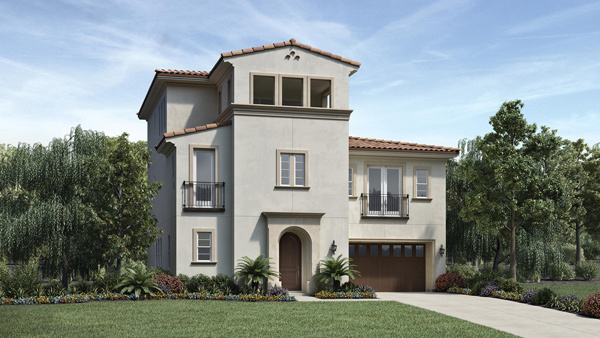 We’re an established community of luxury homes and are proud of our reputation in the Bay Area. Known for our award-winning schools and high-quality lifestyle, we’re a community where families work, live, and play surrounded by luxury. We offer three neighborhoods of homes, three community schools, 20 family-friendly parks totaling 100+ acres, a championship golf course, and 1,800 acres of open space. 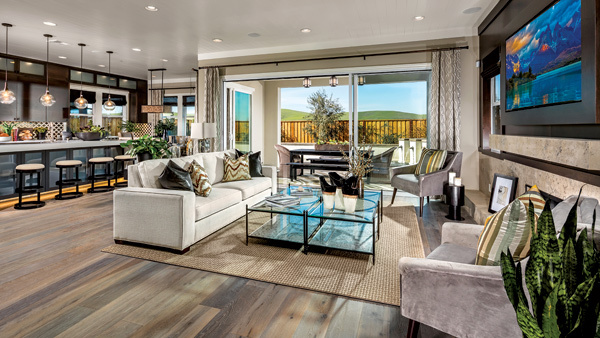 With panoramic views of the San Ramon Valley and homes nestled into rolling hillsides, Gale Ranch offers both natural beauty and extensive amenities, including multiple community recreation centers throughout Gale Ranch. The collections at Gale Ranch. Explore the collections of single-family and executive homes: Lexington, Serena, and Carmela. 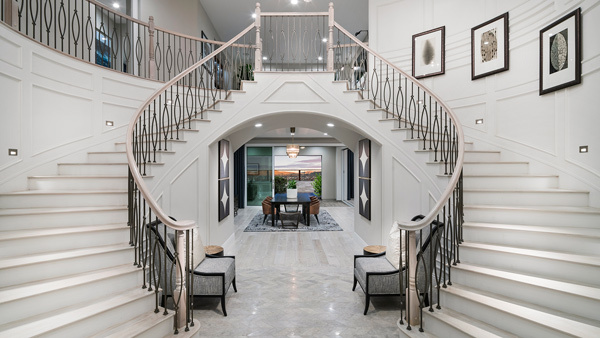 Request more information about this nearly sold-out community, , and the limited opportunities left on great deals in this luxurious community!